Matching the minimalistic, classy ready-to-wear clothing of the Japanese imprint UNITED ARROWS, New Balance gives the upcoming collaborative 997H a premium upgrade – dressing the pair with multiple materials. 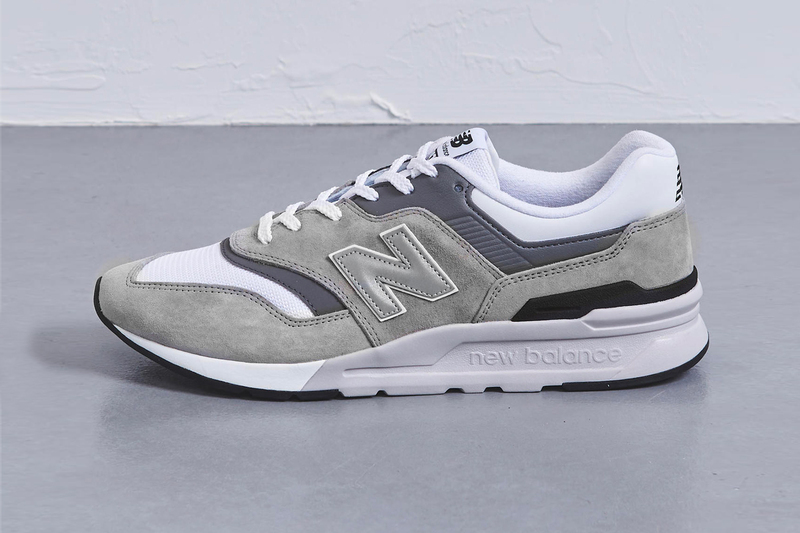 The latest 997H opts for a neat white as its base color and is embellished with hits of grey. A melange of textures arrives on the body, seen in the sporty mesh upper that’s elevated with suede and leather overlays of various shades. Signature “N” motifs coated in a reflective material land on the lateral sides to finalize the design of the silhouette. Besides the classical white laces, the iteration also offers wearers thinner, grey ones to freshen up its look. Priced at $100 USD, the United Arrows x New Balance 997H is now available for preorder on United Arrow’s website and is expected to be released in March. Stay tuned for more details on the official drop date. In more sneaker news, Foot Locker invests $100 million USD in GOAT Group. After failing to signal and eluding police.